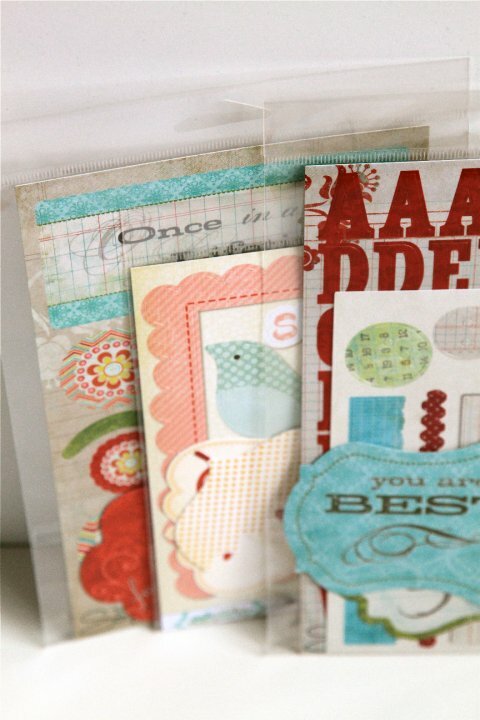 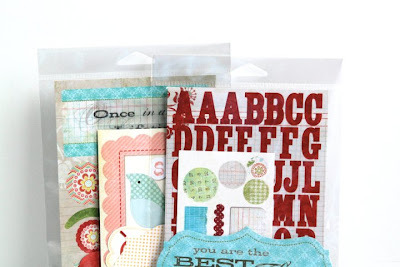 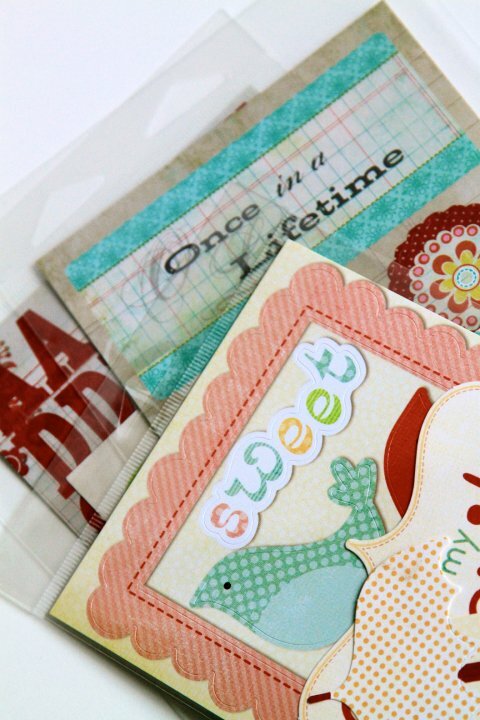 Put your die cuts, lettering, and paper in our Crystal Clear Hanging Bags! ClearBags is sure to make your product look its best in these bags! Endless ideas with our Crystal Clear Cube Boxes!